@IM_Talha 2007 Axio x 2wd fielder cost u around 1350-1375,000/- and 2007 Axio G 2wd Fielder cost u around 1475-1525,000/- Axio G comes with Push start, climate control, rpm meter. 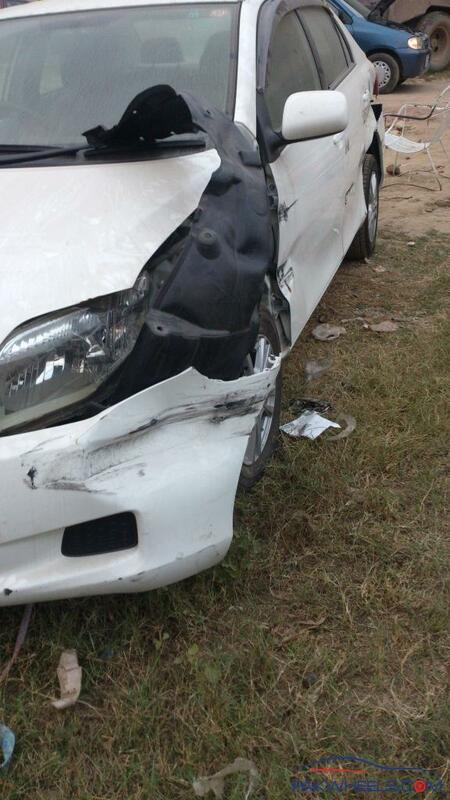 @Shakills procedure is simple first u have to deposit 35,000/- as bidding security amount for 1500cc car. then i will start bidding according to your requirement and will email u all the cars and after your approval i will bid accordingly. 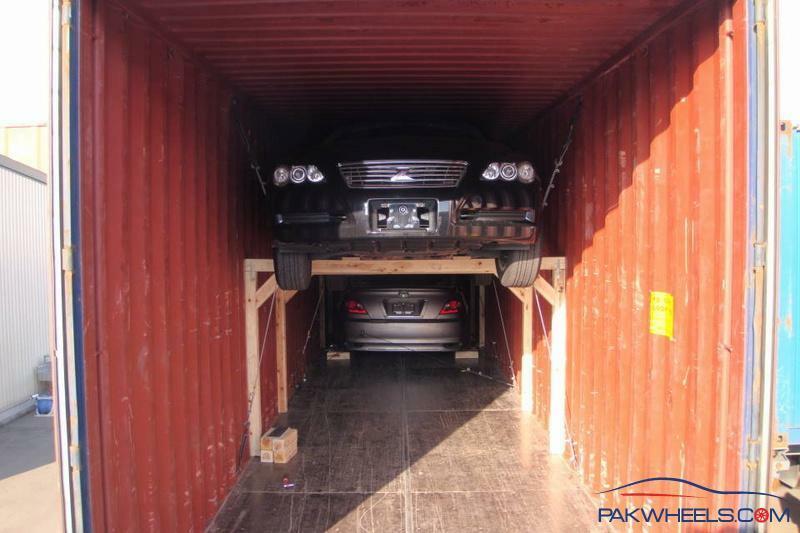 after successful bidding in auction u have to give me advance payment which includes (auction price+c&F karachi+passport charges) and other charges like duty, warehouse etc etc would be paid when car arrives at port. lol sharabi ur sooo right some people have no idea and think there very very smart alec, but best is patients and clear transparent stuf also get ur potential buyer at ease as we buy from ppl we trust and its true. pleasant personality like yourself sell . Shahzaib bro can u confirm my passo's auvtion report, what should i send u? The chasis number? And what about fielder s version??? 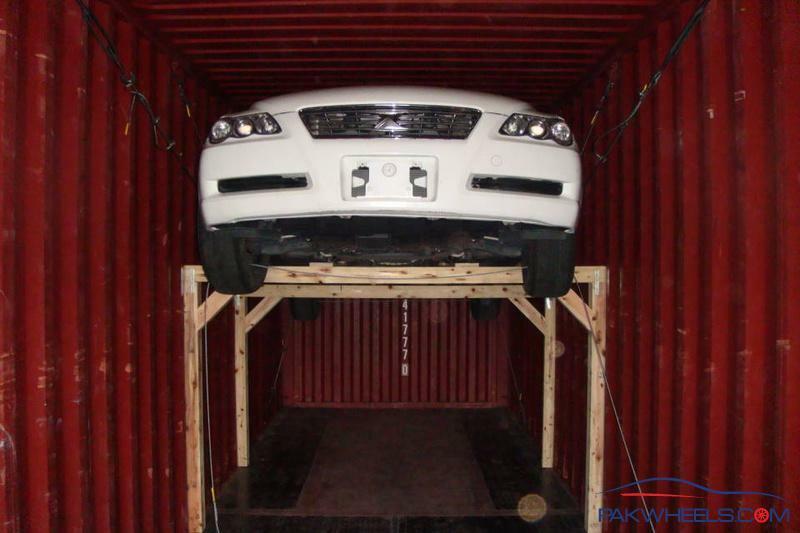 How four cars are stuffed into a one, 40-Foot container. j. wasnt mentioned in previous estimates is it a new addition! 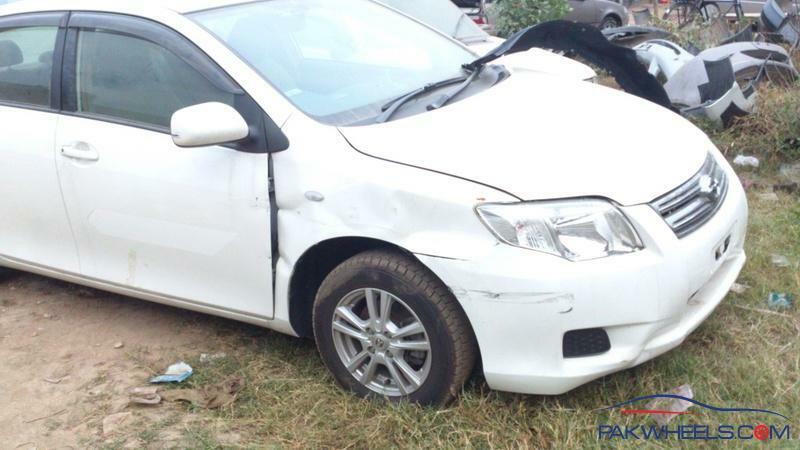 I wanted to buy a Vitz 1300cc, any decent colour (Silver, White, Grey, etc. except Black) 2007 or newer, preferably with full options and should be in excellent condition. Please guide me if such a car is available, in Japan for import OR in intransit OR to ready to buy from you. What will be approximate cost? You may call me at 0301-8564186 or post your number and I will call you. I am based in Islamabad. i need info abt markx 2007 or 8.. full option car 2500 cc or 3000cc..
@shakills Rs 35,000/- is nothing or if u want to save 35,000/- u can invest 50lacks as a deposit and import car by yourself. 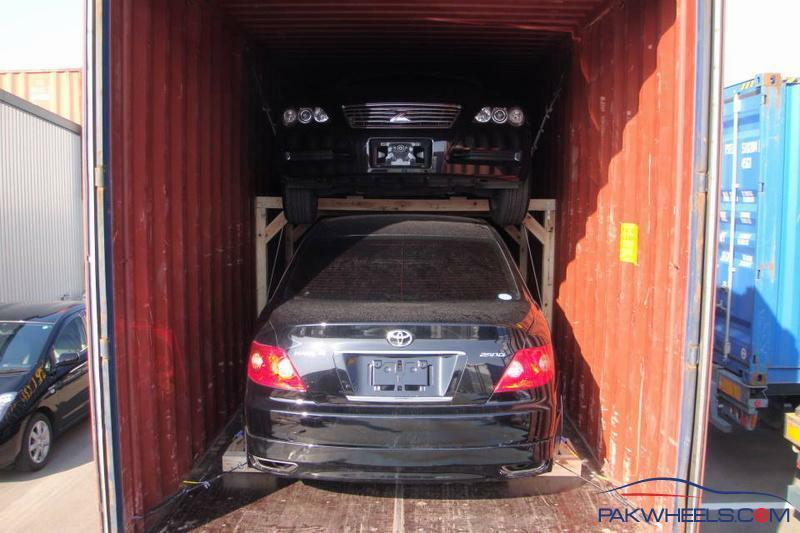 some spotting done one of my client in Lahore, aik dum genuine car 4 grade car, aik dum tun tun awaaz arahi hain... 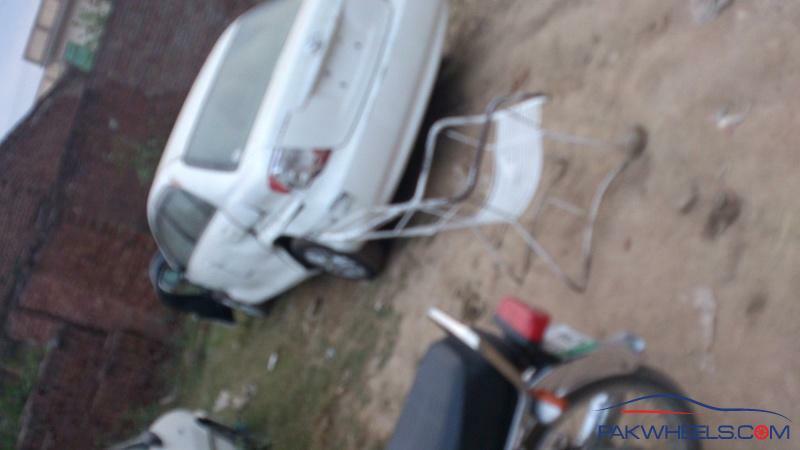 Seller buyer ko " App apni awaaz lagao car moo sei boley gi aur sirf 30,000km chali wi hain"
This car landed in Sialkot 2 days ago on Oct 22, 2012 - at Kashmir Road dealer opposite Mag Town Entrance. Can someone send me details of the packages (like F, FL, U, RS or ILL) so that I can select suitable for me? @Sharabhi - Its good that you mentioned because I always wondered from your previous estimates whats in it for you for doing all this! Lets not go there what and how much deposit required to get an auction account, I am sure its not 50Lac for one or two car bidding. If I am in contact here, thats enough to trust your services and i am not intended to import myself at present otherwise why would i be trolling here! Just read the news http://tribune.com.pk/story/455914/auto-makers-lobby-ministry-of-industries-to-curb-car-imports/ is this going to impact this yet again!